Discover the Hidden Truths Behind the World's Greatest Mysteries & Conspiracies. In todays episode, we re-live that tragic day that changed the world on 9/11, 2001. What really happened on Flight 93? Did the towers really collapse due to the plane impacts and jet fuel burning hot enough to melt the steel support beams? What is with Building #7 Collapsing? Were Thermite or other explosives secretly installed somehow? Who occupied the floors where the planes impacted? 0 for 4 on the successful recovery of the Black Boxes? Really??? What happened to all the wreckage from the towers? Isn't that considered criminal evidence??? Each week Mark Willison and Scott Paton share cutting edge thoughts, facts, factoids and theories about what's really going on in the world. Ever wonder why certain inane behaviors occur from seemingly intelligent people. So do we. We also wonder at the blatant lies that our governments and officials feeds us. So we are going to express our opinions here and on our secret website: www.SecreTruths.com. Join us! 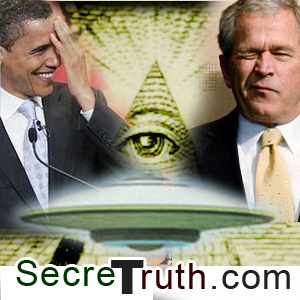 Pulling back the curtain on everything from Government Cover-ups to Secret Societies. 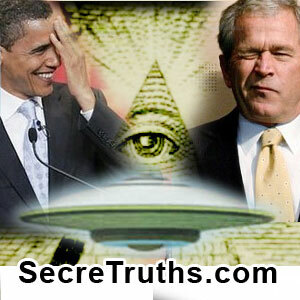 Revealing the world's most guarded secrets "they" don't want you to know about.